In the last post we saw that one of the most effective ways of creating a sermon is to pick one point, one major idea that you are going to bring to people in a memorable way. The second step is to create a map that will emphasize the point with enough repetition that it will stick in peoples’ minds. Andy Stanley talks about this in his book, Communicating for Change. For Andy, this means creating an outline that will build his message. Before we explore Andy Stanley’s idea, let me emphasize here that there are many ways to make a map that will emphasize your point. One of the things that I have admired over the years is what has become known as traditional black preaching. 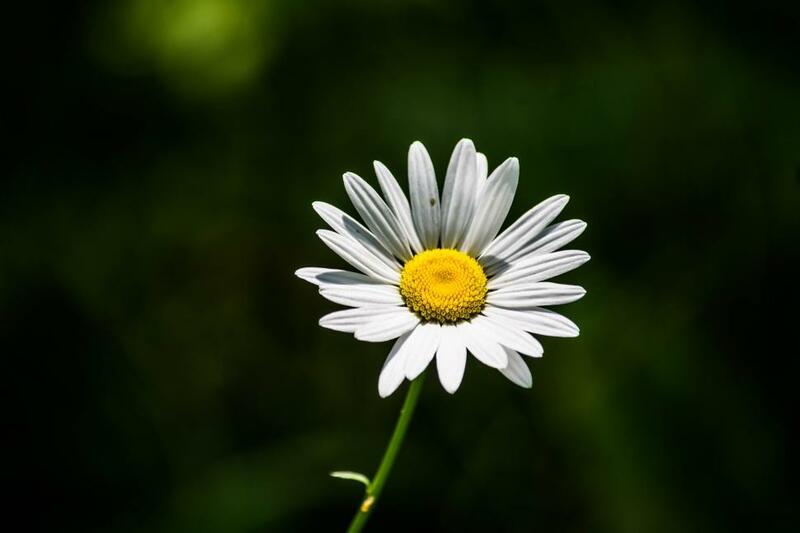 If you were to outline a traditional African American’s sermon, some have suggested that your outline would resemble a daisy. In the daisy there are many different petals, but they are all united by the center of the flower, the floral disk. The preacher begins in the flower disk, stating the truth that he/she wants to emphasize for the message. Then he will take what seems to be a detour, or tangent, as he/she talks about one aspect of how the truth would apply. Then there is a return to the main truth, or the floral disk. This is followed by another journey outward, and then back in. There are some wonderful examples of this way to create a map. Below I’ve linked two videos: Tony Campolo’s inspiring sermon, It’s Friday, but Sunday’s Comin’; a second video is audio only, unfortunately, but if you have time, please listen to it. The title of the message by Dr. S.M. Lockridge is, That’s My King! I hope it will inspire you as much as it did me the first time I listened to it. That’s a lot of points—too many. But it would be one way to create a map to get you to the point that God Cares About People—even Jonah in his disobedience. There are other maps that you could use for Jonah: God cares about Nineveh. God cares about Jonah. God cares about Nineveh as they repent. God cares about Jonah, and his need to learn the lessons. Most preachers, by the way, create at least four sermons for Jonah, taking one idea at a time. ME: Sometimes I find myself wondering how to respond to situations in my marriage. WE: I imagine you have you found yourself in situations where you weren’t sure what to do either. GOD: The Bible teaches that we are to submit to one another, put the desires and the needs of our spouse ahead of our own needs and desires. Conclusion: In marriage, submission is generally the best decision. WE: Imagine what would happen in our community if all of us began to model that kind of mutual submission before our friends and neighbors. 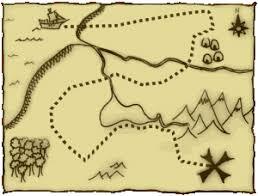 So, when you’ve decided what the main idea is in your message, Create a Map that will bring it home.